Founded in 2012, the company offers a real alternative to the products and distribution policies of the big razor blade manufacturers. Mornin’ Glory delivers razor blades in top quality at highly competitive prices, about 50% lower than prices of the big manufacturers. The delivery is free to the door following an individual flexible plan. 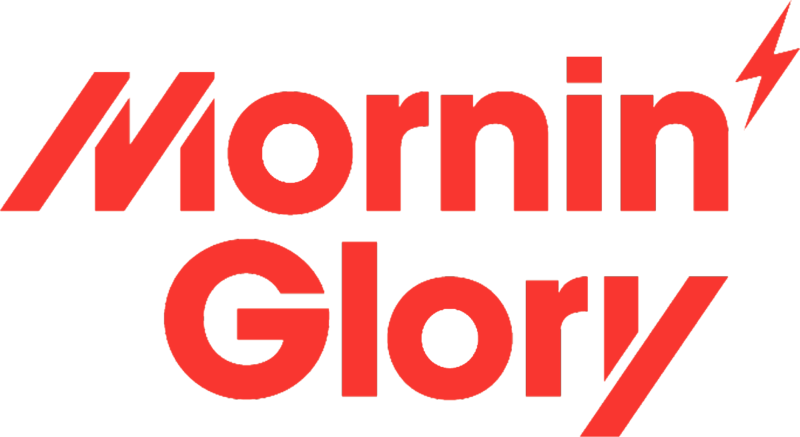 With high quality, better prices and an attractive shopping model, Mornin‘ Glory‘s Team is creating real value for the customers in a market so far dominated by a few big players.